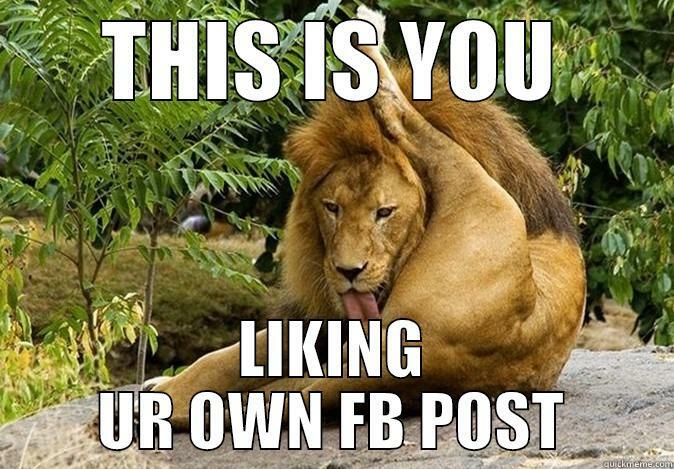 You can like your own post on facebook and youtube. It makes me feel better. This feature needs to be added so nobody has to have 0 hearts beside a post ever again. Not one of your disturbing plural responses as if you and the devs are one entity? Two can play at that game. I'll speak for the forum. "We find that creepy, Jax."